As much as I hate to say good-bye to summer, I have to admit I don’t mind welcoming in fall. After all, September is one of my favorite months. Here in New England, the days are gorgeous. You don’t need a jacket yet, and some days are even still downright hot. However, the nights are cool. Perfect for sleeping. There’s no need for air-conditioning. Just open the windows. Another thing I love about September is that the coffee shops have their pumpkin items back on the menu. My favorite: pumpkin spice lattes. I wish they were offered year round, but maybe the reason I’m so crazy about them is because they’re not. Something else I like about this time of year is all the fairs. Strolling through row after row of arts and crafts while sipping on cider and enjoying a freshly made apple fritter, is a great way to spend the weekend. 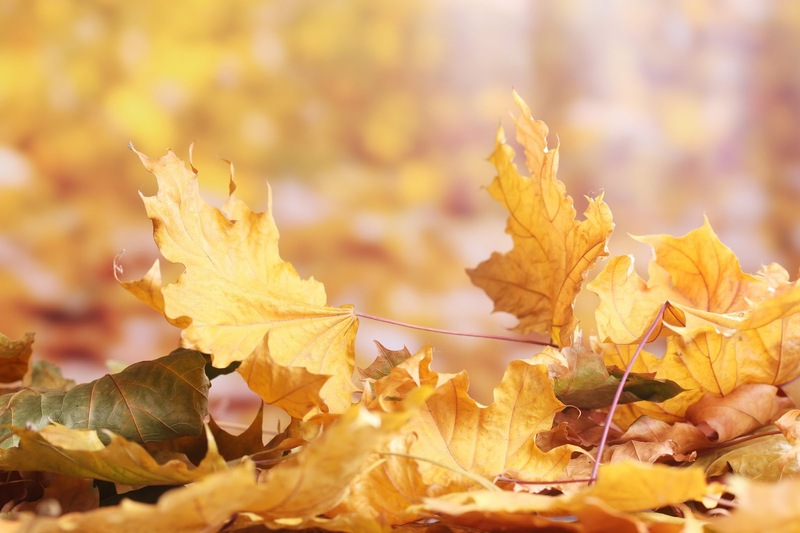 The only thing I don’t like about September is when the leaves begin to fall because it’s a reminder that soon the trees will be bare and then not long after that, we’ll be heading into winter. One of my least favorite seasons. USA Today bestselling author Raine English writes sweet small-town contemporary romance, along with steamier paranormal and Gothic romantic suspense. She’s a Daphne du Maurier Award winner and a Golden Heart finalist. 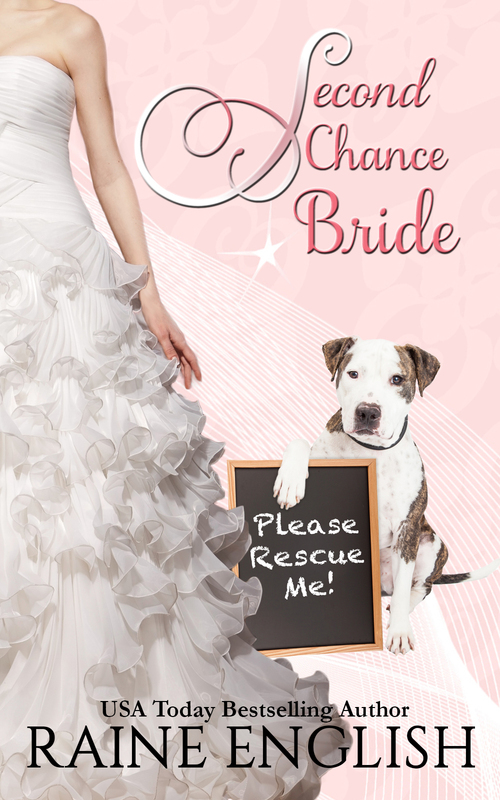 Her latest sweet release, SECOND CHANCE BRIDE, features a reluctant bride, a telepathic rescue dog, and a widower who believes he’ll never find happiness again. To receive information on all her new releases, you can sign up for her newsletter, like her on Facebook, and follow her on Twitter. 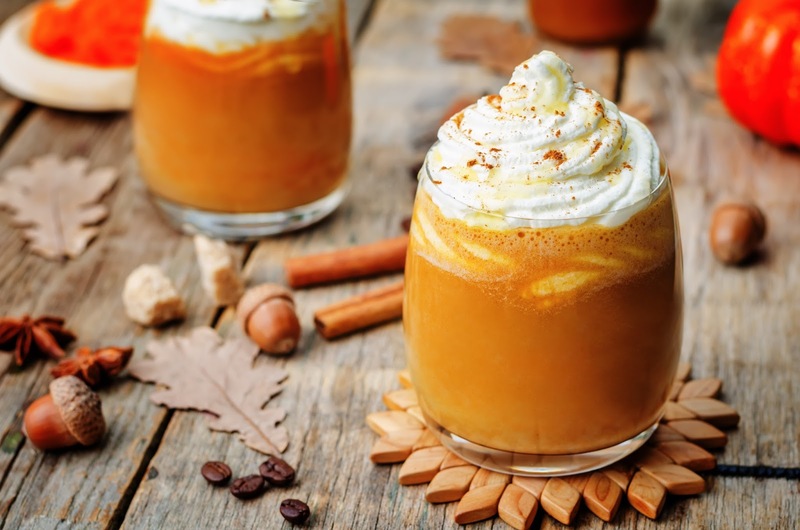 I have a confession- I've never tried pumpkin spice lattes! I need to change that this season :) I have had pumpkin spice soup after going to the Stowe, VT craft fair which is one of my favorite events of fall in New England. Here in Arizona, September isn't much different than June, July, and August. When things finally cool off in October, I like pumpkin spice lattes, too, and I make pumpkin butter to give away. Fall has always been my favorite season in AZ. Walking in the crunchy leaves is fun! I'm past the days of jumping in piles of leaves (darn! ), but so far I can still walk in them. The only way I like my pumpkin is in pie, and I'm not a fan of fall because it means winter is coming. Even though I live in AZ where winter is short and really not that cold, I still prefer hot.